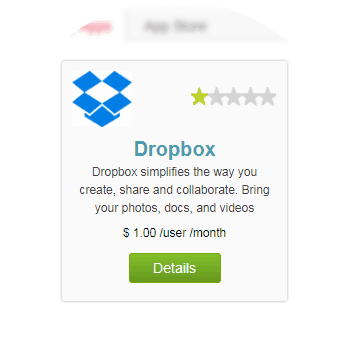 Dropbox is file storage and sharing service that helps you to store all your files in the Cloud for an easy access with any device, anywhere. 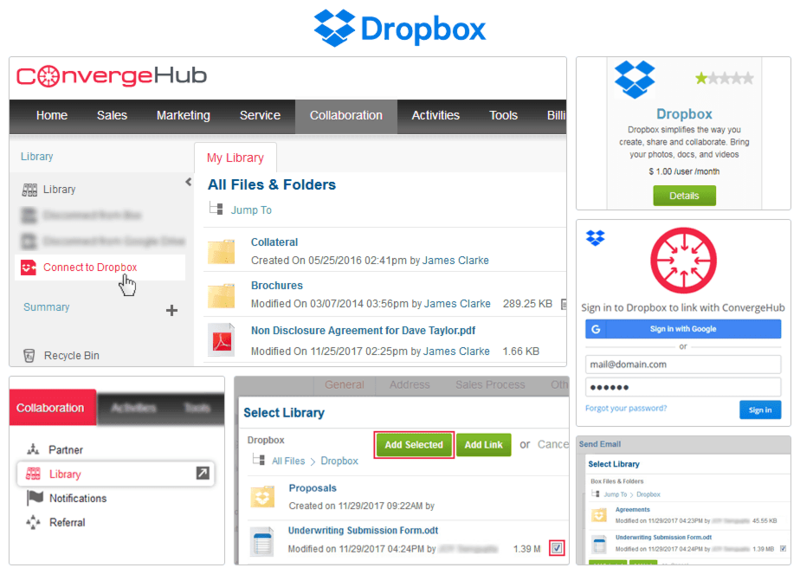 With the Dropbox for ConvergeHub CRM integration, you not only have all your files associated to any Contact, Lead, Opportunity, and Account, but it also has the ability to collaborate with your business teams. 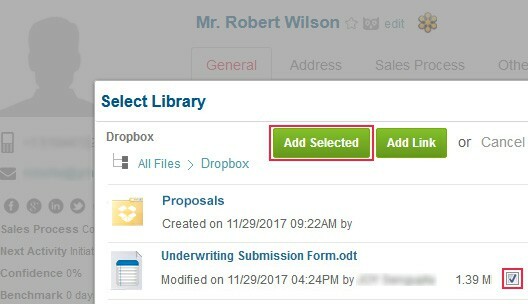 Access all of your DropBox files and documents from ConvergeHub CRM and even edit and revise all of your DropBox documents from within ConvergeHub and get the same reflected in DropBox. 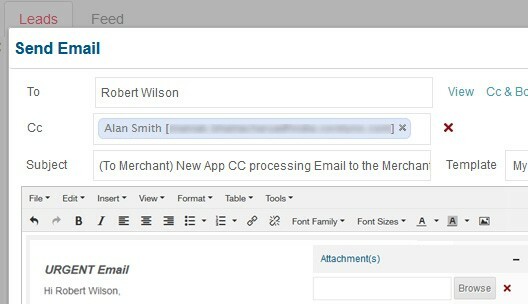 Quickly attach all DropBox files and documents to contacts, sales leads, projects, support cases, and more. 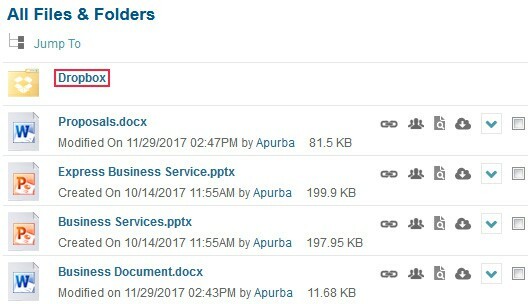 This helps in keeping all your relevant documents associated with customer records, sales, marketing, support, and billing in a centralized repository. 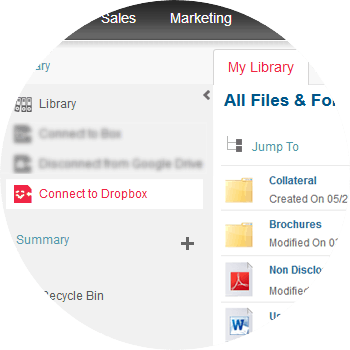 Keep your sales, marketing and support teams on the same page in relation to which DropBox contents have been shared with which customer and which contents have been previewed, edited or downloaded. 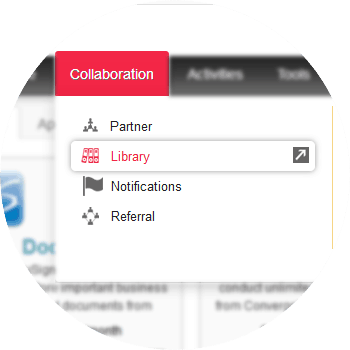 For connecting your DropBox account with ConvergeHub, you need to navigate to the Collaboration menu and then click on Library, which is listed under it. 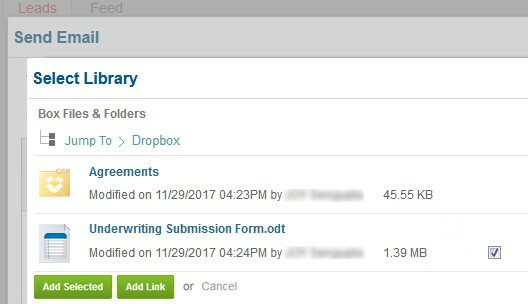 Click on Connect to DropBox, which is available in the left panel. If you have pop-up blocker in your web browser, then allow the pop-ups from ConvergeHub. Providing the necessary authorization will get you linked with the app. 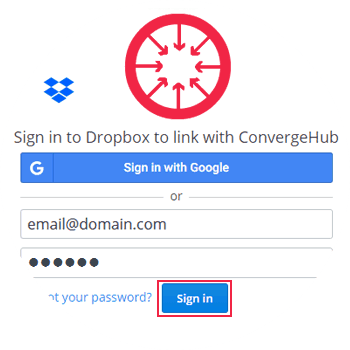 You can use your existing DropBox authorizations or you can Sign in with Google, which will help you to connect all the files that you have stored in your DropBox account or even upload new files for sharing with your team, business partners, leads and customers, and keep the files for your future use.